Our Petite Sirah block sits at the base of our hillside vineyard, which holds a more forgiving soil combination. A soft loom clay that feels much more decomposed when compared to the hilltop clay the Zinfandel grows in. The resulting fruit has the tendency to be very rich with balanced tannin and acid. 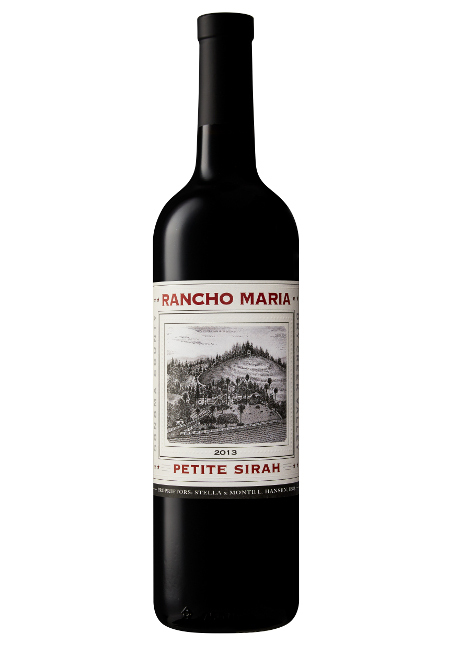 This is one of the best Petite Sirah's that we have ever produced. It has tremendous age-abilities but is very good now.